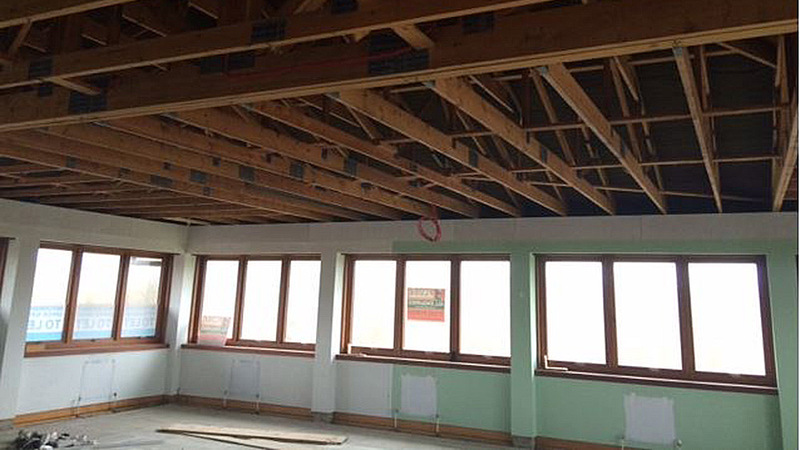 Kingsbridge are excited to see the ongoing renovation works at Lincoln House, Tangmere, to create five separate office suites split over 2 floors. Working closely with Richard Jones Builders, we are developing Lincoln House to offer newly furbished office units, with open and flexible commercial space. The site benefits from generous parking and close links to A27, only 5 minutes from Chichester. Each office offers private kitchenette, fibre optics, gas central heating and generous open space. Interested to view? Contact Kingsbridge Estates on 01243 791600 or Flude Commercial on 01243 819000.